 Sharon B. Silbert, J.D., Acc.FM. 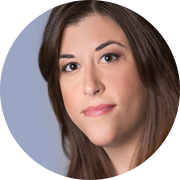 (OAFM) is a lawyer and mediator who is committed to helping her clients handle family law issues respectfully and constructively, with minimal court involvement. She adopts a problem-solving approach, listening closely, responding mindfully, and guiding clients with care. Compare your options to see what approach is best for your family. Legal Solutions for Families In Transition.